The spring is here and the warm rays of the sun do more than just giving us a sun-kissed glow on the face. Sunshine if an important natural source of Vitamin D that could increase your chances of conception, as well as playing an essential role in baby’s skeletal development during pregnancy and breastfeeding. Your body needs Vitamin D for many functions that include: bone health, immune system and cancer prevention. One of the important roles of Vitamin D is to regulate the levels of calcium and phosphate for bone strenth. Why is Vitamin D important in conception, pregnancy and breastfeeding? Conception depends on multiple factors and nutritional status of both female and male is a major player. There have been numerous studies that correlate impaired fertility and low Vitamin D status in both sexes. During pregnancy there are additional demands on a woman’s body. During this time Vitamin D requirement can increase up to 4 to 5 fold and having sufficient levels of this vitamin is important in preventing baby’s bone deformities. Vitamin D is also important post-birth in breastfed infants. If a woman has been deficient in Vitamin D throughout pregnancy and is breastfeeding, it is advised to give Vitamin D supplementation (400IU daily) drops to the newborn. If a woman is formula feeding, however, there is no need for Vitamin D supplementation. Fortified formula milk provides enough vitamin D for the newborn. How do I get adequate intake of Vitamin D? 1. Sun exposure: Your body makes most of its vitamin D through the exposure to sunlight during the summer months. In the skin, ultraviolet rays will convert cholesterol precursor (7-dehydrocholesterol) to Vitamin D3 (cholecalciferol). As an approximate guide, in order to get adequate Vitamin D from the sun you need to expose you face and forearms to sunlight for at least 20 minutes a day, without sunscreen. Certainly, this advice should be taken sensibly and tailored to the individual. Factors that should be taken in account are: geographical location, season, time of the day, skin tone, age and the amount of skin coverage. It is also best to avoid the strong ultraviolet exposure in the middle of the day 11am-2pm. Dietary vitamin D may be derived from eggs, butter, mushrooms, fatty fish such as herring, tuna, makerel, salmon and sardines, beef, liver and fortified foods such as milk. 3. 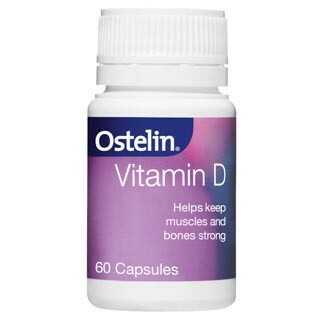 Vitamin D supplementation: Ostelin, OSteVit-D capsules and drops. How do I check if I need to supplement with Vitamin D? If you are planning to conceive or in the early stages of pregnancy, it is best look after yourself with optimal nutrition. However, in the case of Vitamin D, it is a fat-soluble vitamin and for this reason it is often difficult to derive enough from the diet alone. Moreover, due to the high prevalence of Vitamin D deficiency it is advised to check your vitamin D status in most cases with a blood test. If your levels are below 75 nmol/L, your GP or the obstetrician can advice you on the supplemental dose of Vitamin D to get to the optimal levels. Doses recommended can range from 1000-5000IU a day. Which supplement have you used to correct your Vitamin D deficiency? Happy family life - most strive to have it. However, becoming a parent comes with its challenges: finances, life responsibilities, work stress, maintaining a loving relationship with your partner, and having a good general health and wellbeing. What are your biggest challengers in family life? 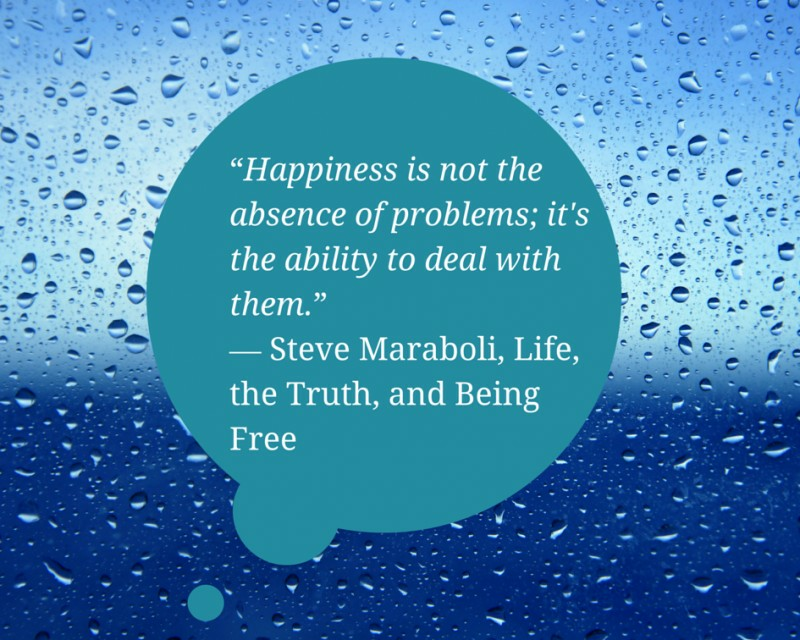 How do you overcome them?